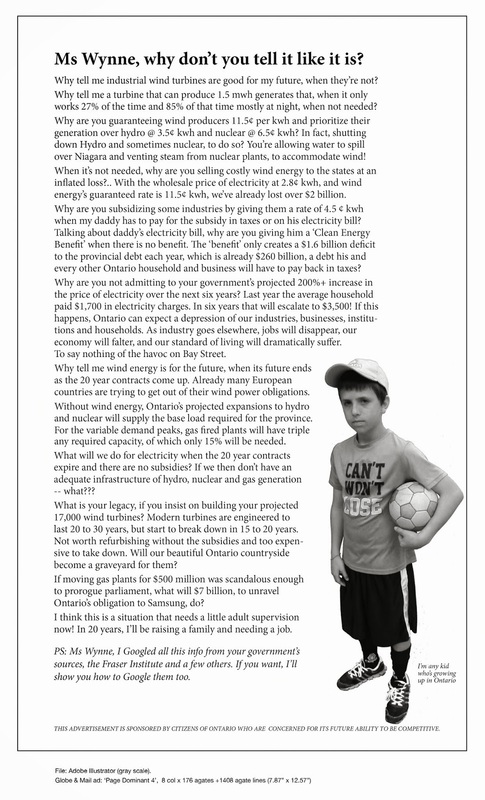 All it would take is a Toonie for a chance to win more than $600… | Mothers Against Wind Turbines Inc.
MAWT Inc. is again hard at work educating the Public and Raising money to go towards West Lincoln’s Legal Fund in the fight against the NRWC wind project. 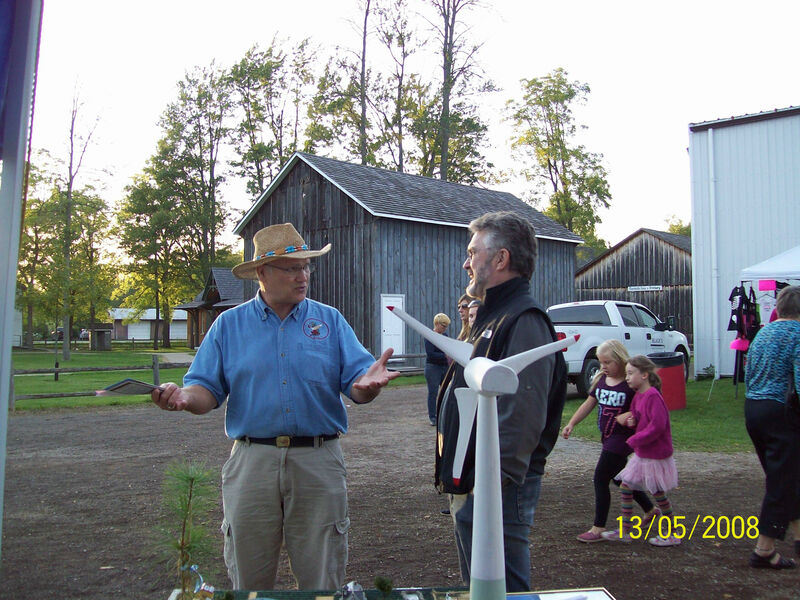 They will be at the Wainfleet Fair today again, Sat. Sept 20, so you still have time to get your ticket(s). The draw for the raffle is Sat. Sept 20 at 2 pm. The top prize now exceeds $600 (12% of the intake). Lots of good events Saturday – Ironman Farmer Contest, Horse Show, Pet Show, Wainfleet Idol and more. So gather up the kid and head out to the Wainfleet Fair and don’t forget to drop by and say hi to MAWT Inc. Thank You and Good Luck to Everyone who bought up Raffle Tickets! !